Oregon feels like it’s made for pedal-powered journeys. With so many bike-friendly cities, it’s hard to choose just one. 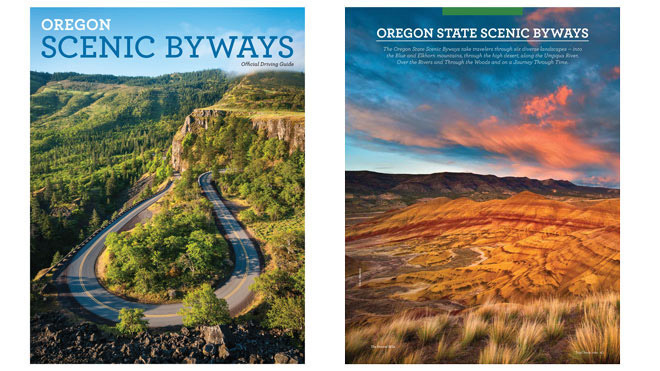 Fortunately our 16 Oregon Scenic Bikeways run between communities, showcasing beautiful scenery and state history. And if you forgot to bring your bike, don’t worry rentals are easy to find.